Architectural drawings are a necessity for all of your projects. 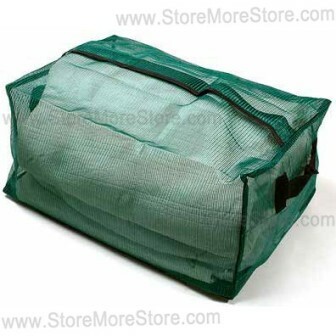 And you need to keep them on hand to reference and work with if any additions or changes will be made in the future. But what are you supposed to do with all of them? If architectural drawings are piling up in the corners of your office and are starting to become unmanageable, then it’s time to find a better way to store them. 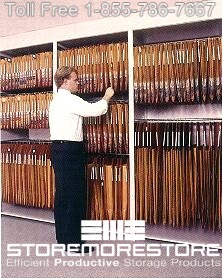 StoreMoreStore offers 3 unique storage solutions for architectural drawings. 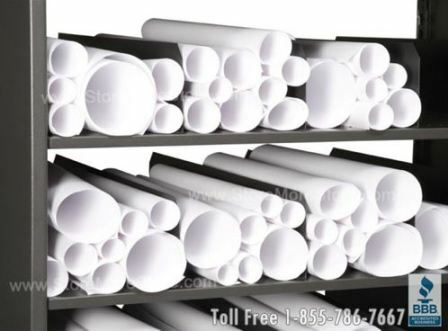 A great way to save space while storing lots of architectural drawings is to keep them rolled up. 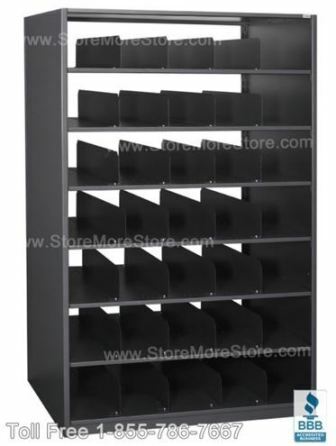 And our shelving is specifically designed to maximize the amount of rolled architectural drawings you can store in one unit. 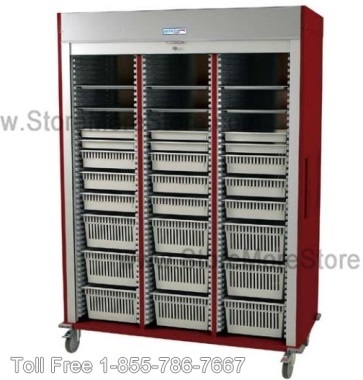 Because you are storing drawings on shelving instead of in piles on the floor, there is virtually no risk of them getting crushed or damaged. 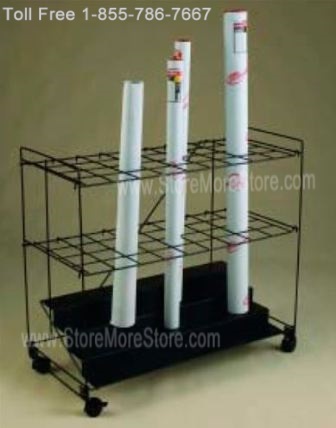 Here is where you can find this shelving from StoreMoreStore. 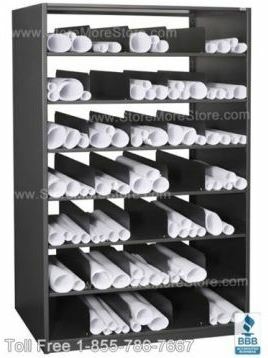 If you don’t want to store your architectural drawings rolled up, another solution is flat file cabinets. 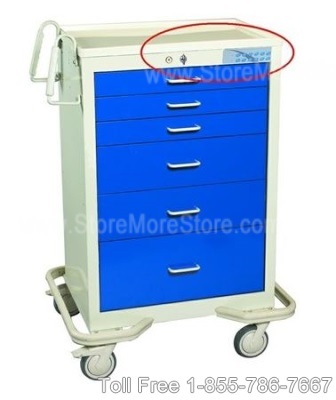 Using these cabinets, you can store your drawings flat and stack them within the drawers. 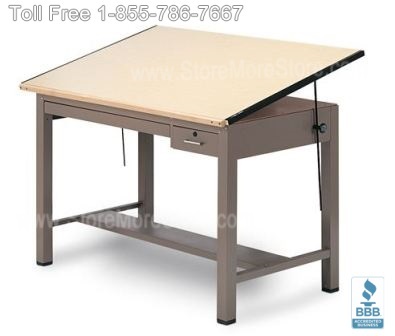 This is a great solution for historical or easily damaged drawings because they are shielded from light, dust, or anything else that might destroy them. 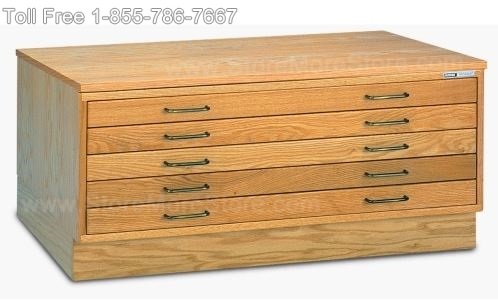 Check out all the available flat file cabinets at StoreMoreStore. 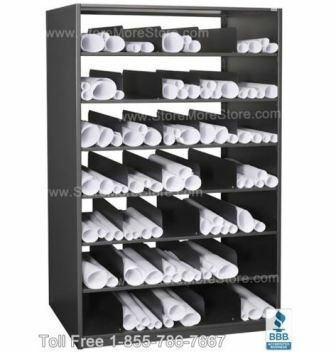 Perhaps you already have storage shelving, but you need a way to store and organize architectural drawings that makes them easier to find. 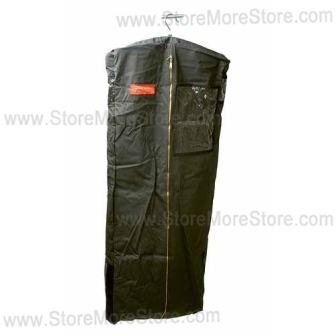 Then oversized hanging folders are the solution for you. 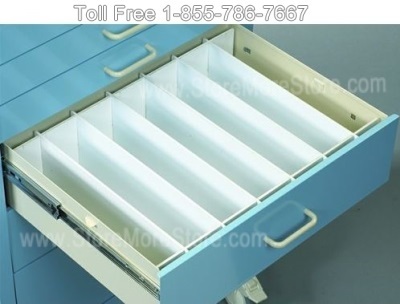 These hanging folders hold drawings flat for long term protection while keeping them easily accessible. 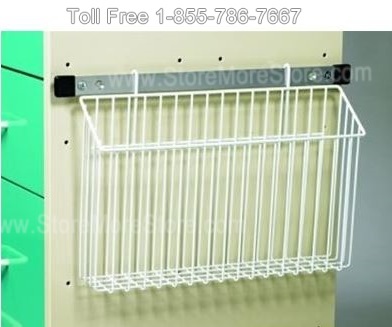 Find oversized hanging folders for your drawings from StoreMoreStore. 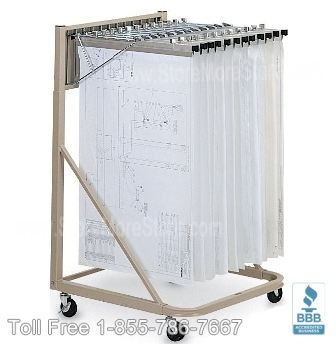 If you have any questions about our architectural drawing storage solutions or can’t find exactly what you’re looking for, please give us a call at 1-855-786-7667.